Blogging has been an incredible journey for me. I started blogging in March because I needed a creative outlet and was attracted to the blogging community. In the past 6 months (my 1/2 year bloggerversary is Thursday! ), I have made so many new friends, both bloggers and readers. I love interacting with each and everyone of you, so thanks for stopping by! Anyways, I was nominated to do a Tour of Blogland by Becky over at BYBMG. 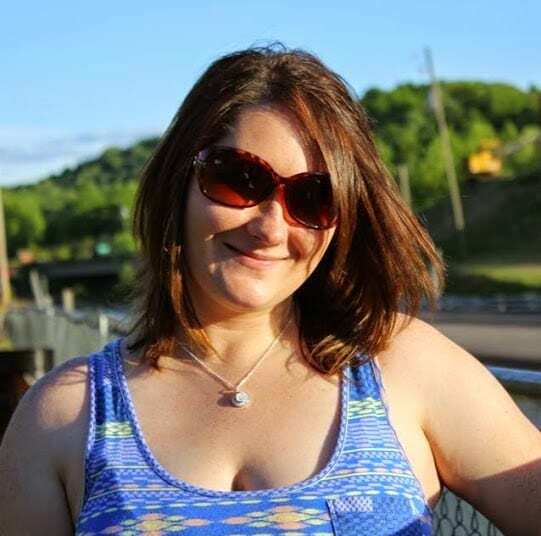 The tour gives you a chance to find out a little more about my blogging process, and to found out more about some other bloggers you may be interested in. I’m currently working on several things. For those of you who know me, that probably comes as no surprise. My ongoing project is some slight tweaking to the blog design, which is a continuous process. There’s a new tutorial in the works about repairing your costume/fashion jewelry, and I’m preparing a guest post for the #boymoms series over at Chasin’ Mason that will post next week. Plus I have about 10 different upcoming posts in various stages of preparation, including some new Wardrobe Re-Wear looks and details about my girls weekend getaway! I’m all about scoring a good deal! 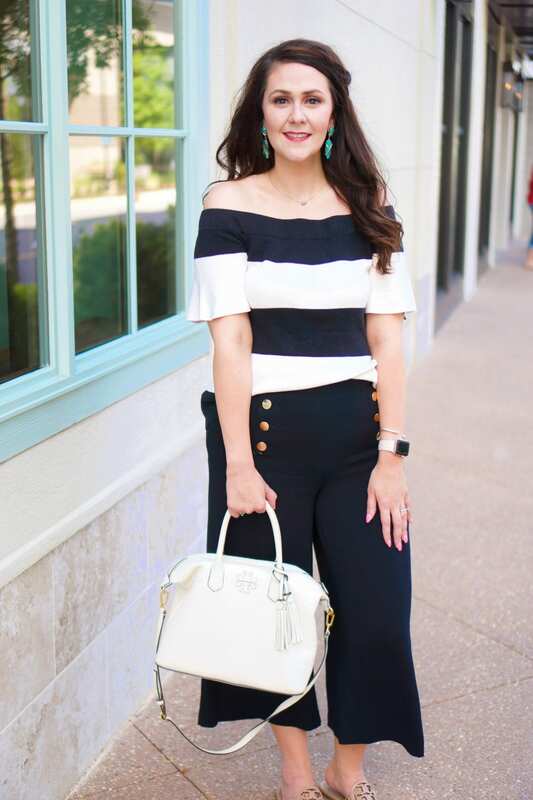 I blog about beauty, style, and life, like many other bloggers, but I give tips for looking great and having fun on a budget. Since I’m a dedicated bargain hunter, my posts always clue you in on great deals and money-saving tips. For example, I demonstrate how to get a salon-like manicure at home, and how to transition your summer wardrobe to fall so that you get more wear out of your closet. I’m an attorney, so sometimes it’s easy to get caught up in technicalities and details. Bright on a Budget is the place where I can have fun and share that fun with other:) Furthermore, I love finding bargains or learning how to do something for myself so that I don’t someone else an outrageous price to do it, and I like passing along that info to others as well. My hope is that regardless of what your budget is, small or large, you will find some inspiration for making that budget stretch further. Oh Lord, I feel a confession coming on! My writing/creating process is often a hot mess. There, I said it. I stay super busy, so sometimes blogging is a fly-by-the-seat-of-my-pants kinda thing. While I will have a general idea of some upcoming posts I want to do, things don’t always work out for me to do the posts on the exact day I want to. So sometimes there’s some shuffling around of posts, and sometimes there’s last minute posts. I always try to write down ideas for posts when I come up with them. I had a substantial list of get-started post ideas when I first began blogging, and since then, inspiration just pops up. Seriously. Sometimes I’ll look at a shirt and an idea will pop into my head, or sometimes someone will ask me how I do something and I’ll blog about it. Overall, it’s a very fluid process that fits my need for flexibility. Now I’m nominating 3 other fabulous ladies to share their blogging processes. Be sure to surf over to their blogs to say hello and check out what they’re into! 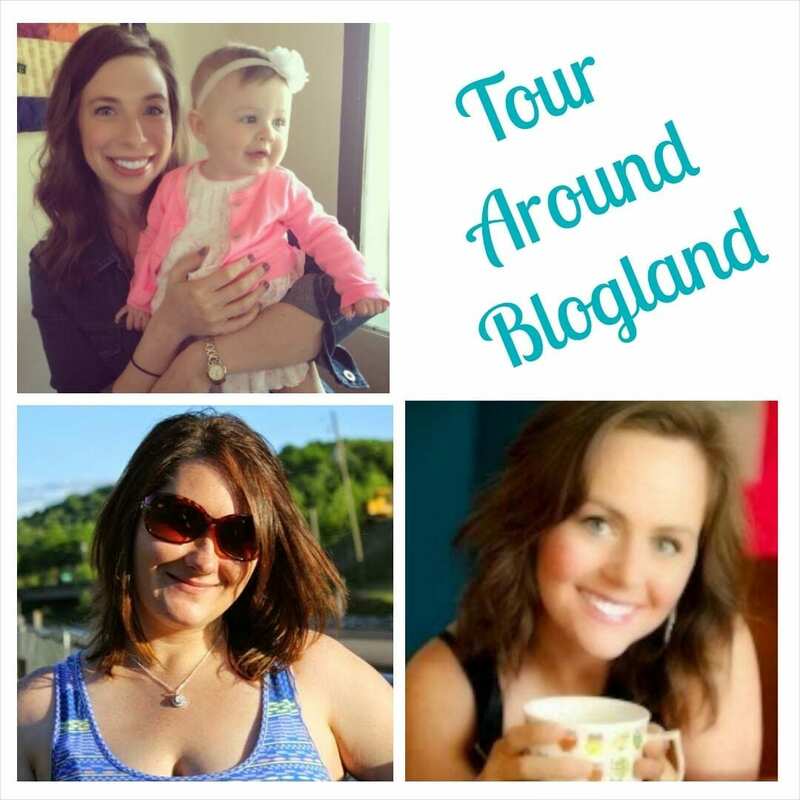 Their Tour Around Blogland posts will be up September 24, but no need to wait til then to meet these awesome bloggers! Hey, I’m Katie! I’m a Midwest girl living in the South. I’m also a wife and a (new!) mom. I love tea, usually hot, black, and in a fancy tea cup. 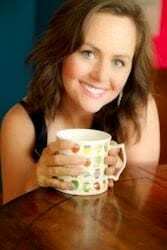 The Cup of Tea blog is my little home where you get to know me and the things I love! I enjoy sharing food, beauty, and treasures from life, all from the perspective of a new mom. There are so many fun adventures to be had, and I love sharing them! Hi, I’m Della. I’m a devoted Christian, devoted wife, and devoted new mom who decided to leave the working world to stay home with our son. I love God and my family with all of my heart. My husband and I are both cat lovers. I also love to cook, bake, and craft/DIY, all of which you’ll find on my blog, Della Devoted. I’m a big time country girl who loves to fish, race, go four-wheeling, and yes, I drive a truck. Hey there! I’m Caitlin from Coffee with Caitlin, a place where I like to share little pieces of my life. Baby, fashion, and a while lot of DIY happen around the blog. 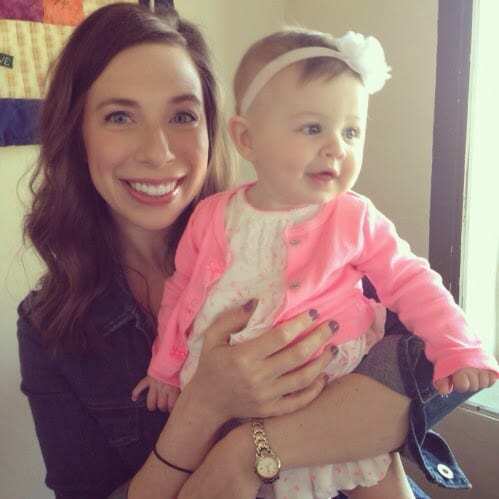 Most days you’ll find me with a baby in one hand and a cup of coffee in the other–and that’s just the way I like it. Thanks for stopping by! If you’re stopping by from Becky’s neck of the woods, be sure to say hi in the comments below! My blog is my space to escape as well!! I totally feel you on that! Fun post! I blog to just have my own lil space in the internet world! Love! My blog is my escape, too! Loved this and learning more about you! I had no idea you were only blogging about as long as me. Your blog is great and I look forward to your posts! It's a nice little getaway, isn't it? Thanks! I'm glad Becky got me in on this. Thanks for inviting me to do this, friend! You're welcome–glad to do it:) Same here! Shew, Kat, I'm glad to hear that.lol I feel like everybody probably has it more together than I do. And I love to get to know my fellow bloggers better too!